Heroin, the man-made derivative of morphine, takes up a substantial part of the illicit drug market. It is one of the most dangerous drugs, as it is hard to prevent overdoses, due to the inability to determine the purity of the drug. Because of this, heroin is a Schedule I drug, and thus, there are very severe penalties for the use and sale of this particular illegal substance. Heroin drug crimes may be categorized either on a state or federal level, depending on the nature of the predicaments encompassing the offense. Simple possession charges generally will be given to the state, but trafficking charges will raise the case to the federal court. 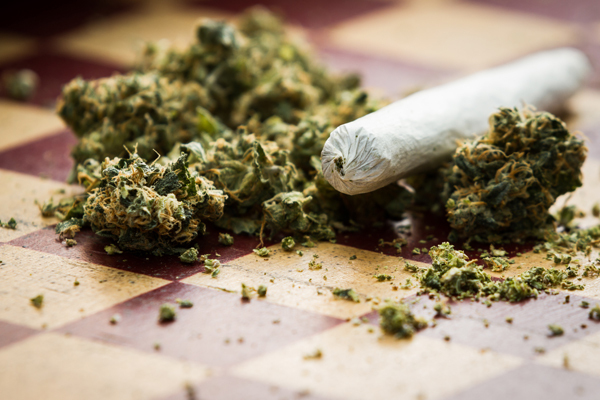 Other factors like the offender’s criminal history, and where the crime took place are also crucial, whether in close proximity of a school, public park, church, or residence, and, of course, the amount of drug involved. Although state laws can vary, most of them adhere to the Uniform Narcotics Act which make a heroin sentence a criminal offense. 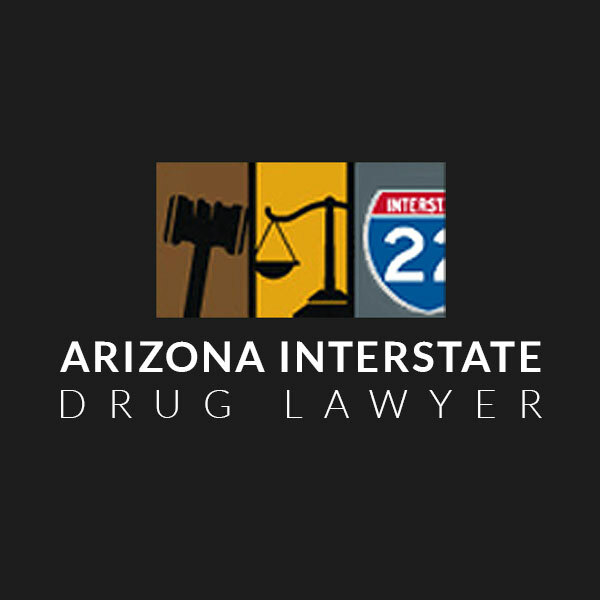 Heroin possession charges are a Class 4 felony in Arizona. Heroin possession carries a prison sentence of 12 and a half years if convicted for the first time while a second offense brings up to 23 and a half years and a third offense, a maximum of 35 years imprisonment. The fines will start around $1,000, or be three times the street value of the heroin (whichever is a greater sum). It is a very serious matter to have been caught in possession of heroin, and even if you are below the threshold, you will still be facing certain penalties, although jail will not be included. It is important to keep in mind that there are other types of drug charges: Selling Heroin is a class 3 felony. Charges for selling Heroin can lead to fines up to $1,000 or be three times the street value of the heroin (whichever is a greater sum) with a minimum fine of $2,000 if selling to a minor. Heroin Trafficking is another charge that is common when heroin is being imported or transported. Heroin Trafficking is a class 2 felony with jail a minimum of 5 years and up to 12 years. Though the risks are high, it is plausible to fight and win a heroin drug charge, and lots of times the successful verdict lies in the possibility that your rights were violated at the time you were caught or searched. There also could be other law enforcement blunders that could aid in suppressing the evidence against you. 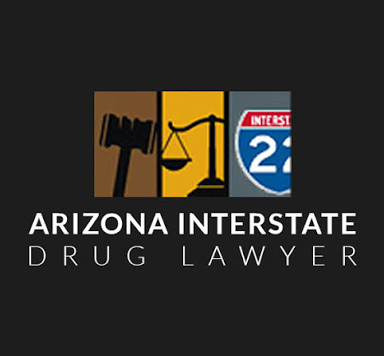 Keep in mind that though Arizona does not have near the prevalence of heroin use as, say, marijuana or methamphetamine use, it will not prevent the courts from bringing down strong penalties on a suspect to prevent an uprising. Have a defense lawyer who can help you get an unbiased outcome through fierce legal representation and fighting with you every step of the way.